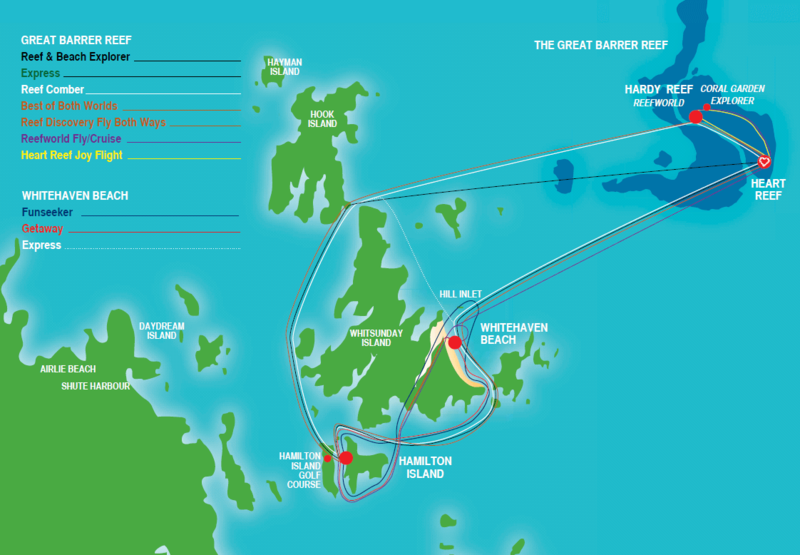 Experience the best of Cruise Whitsundays Reefworld and world famous Whitehaven Beach in one unforgettable day. 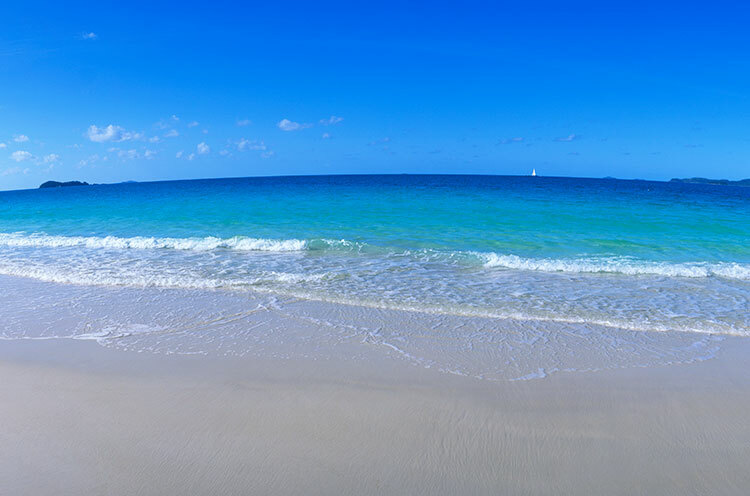 Tour includes a 60 minute scenic flight, 2 hours at Reefworld including all facilities and 1 hour on Whitehaven Beach with picnic and sparkling wine. 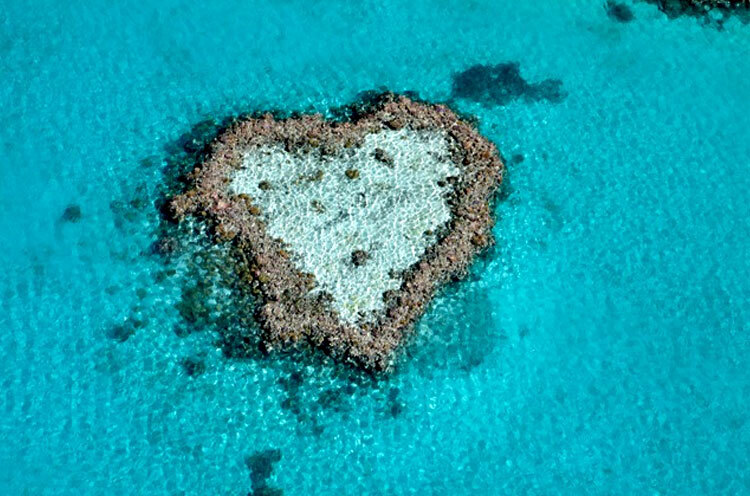 Enjoy the first flight of your tour whisking you away from the Whitsundays out to the Great Barrier Reef and seeing the World Famous Heart Reef. Arrive at Reefworld to complimentary refreshments, snorkelling and coral viewing from the underwater viewing chamber. All snorkel equipment is provided by Cruise Whitsundays. After your time spent at the reef let your pilot fly via the breath taking Hill Inlet stopping at Whitehaven beach to let you wind down. 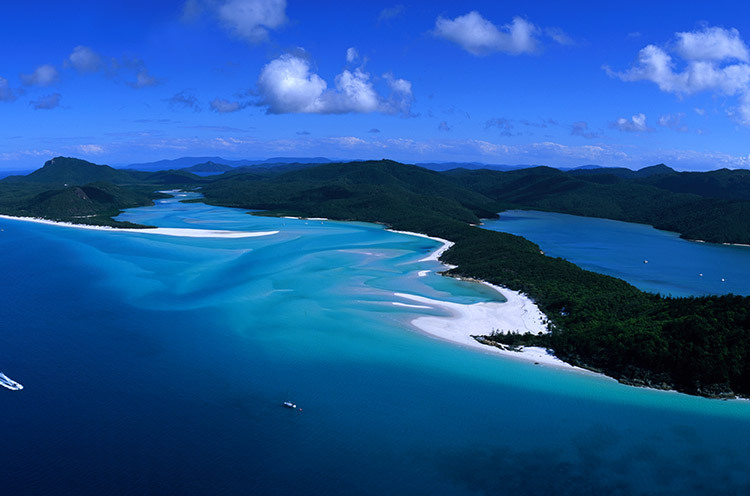 Spend approximately 1 hour at Whitehaven Beach including picnic lunch. 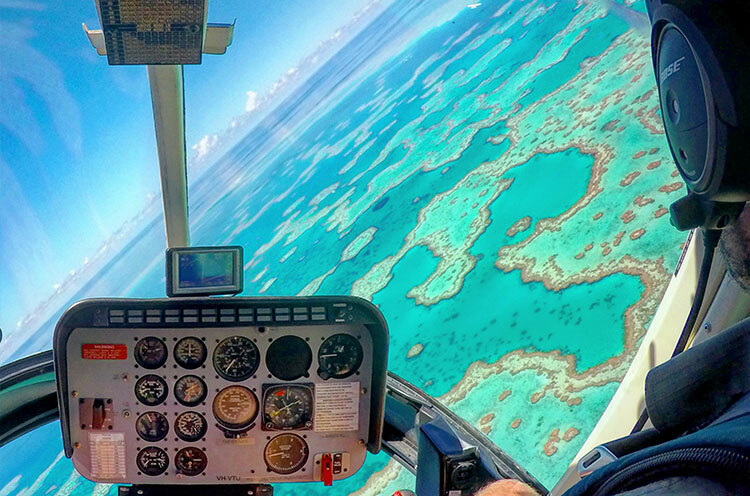 After experiencing the best of the Whitsundays and the Great Barrier Reef, sit back and enjoy the view as your pilot returns you to Hamilton Island. Complimentary ground transfers to selected hotels is the least we can do to thank you for choosing to fly with Hamilton Island Air. Picnic, sparkling wine and Water. Ground transfers are limited to hotels.